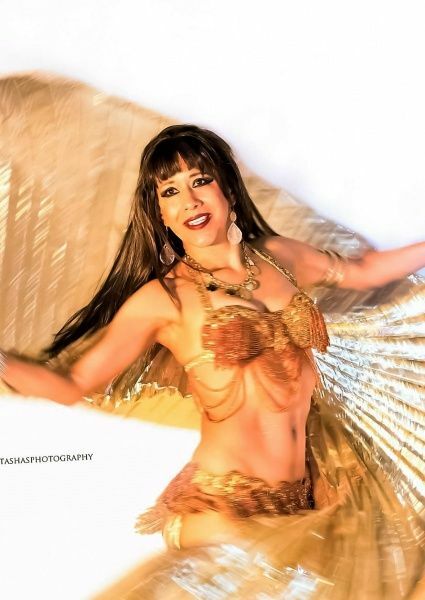 The professional dancers associated with Authentic Belly Dancing Entertainment are some of the most talented and in-demand performers in town. 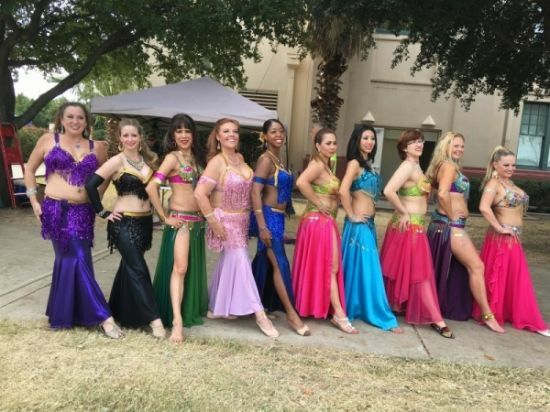 Winners of the International Ahlan Cairo Nights troupe competition, the experienced belly dancers keep up a demanding schedule, and perform regularly at many Dallas/Fort Worth area restaurants, private parties, weddings, and showcase events. Their dance is a gift of joy that they love to share with their audiences. For your next special event (Wedding, Birthday, Retirement, Corporate Event, Girls Night, etc. ), let the Harem Jewels add magic and excitement. Their spectacular performance will allure your guest into their enchanting desert oasis of belly dance. The Harem Jewels are fun, festive, and family-friendly.